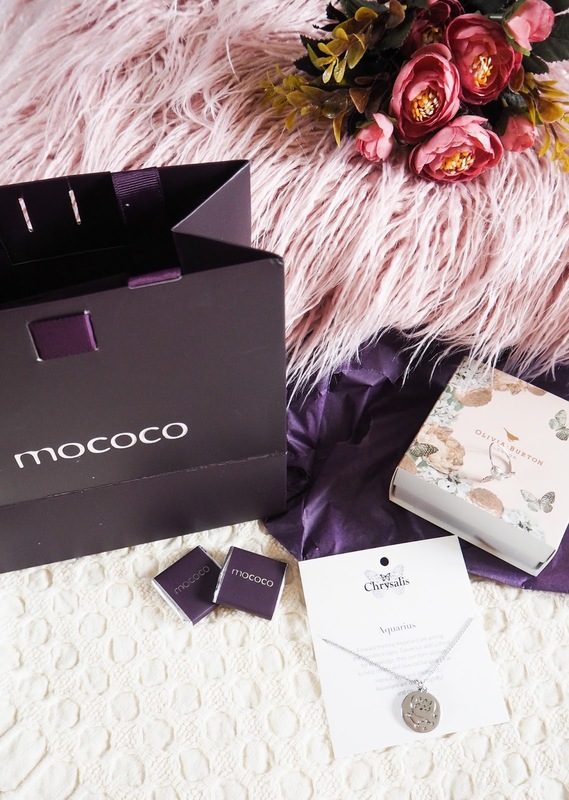 Mococo is my favourite jewellery retailer, they curate the most stylish yet affordable pieces from popular brands such as Olivia Burton, Thomas Sabo, Daisy London and ChloBo. They provide a luxurious and enjoyable service whether that be online or in store. 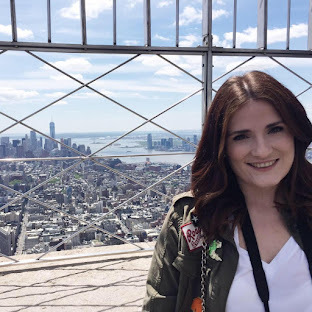 Mococo’s stores are dotted across the North West but for those living further afield, I would thoroughly recommend using their website to order from your favourite jewellery brands. I have shopped both online and in-store. You get the same attention to detail, branded bags and free chocolates with your order, as you would in store when shopping online. Gift wrapping is a free service that Mococo also provides, ideal for birthday and Christmas presents. I picked out two pieces from their website, the first from Olivia Burton and the second from a brand that is new to me, Chrysalis. Both pieces came beautifully wrapped and in their own branded packaging. 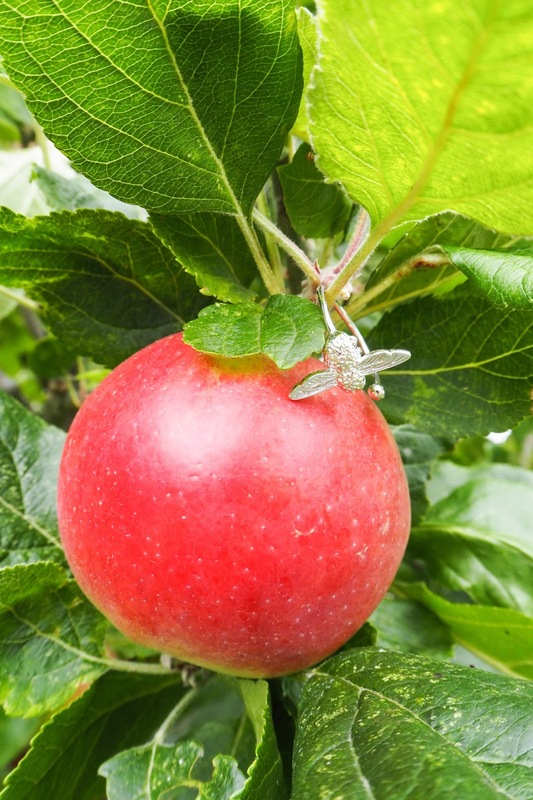 I’ve previously purchased Olivia Burton jewellery from Mococo, and this little Silver Moulded Bee Ring is the perfect addition to my collection. It’s incredibly detailed considering its small size, it even has details of the bees legs underneath. 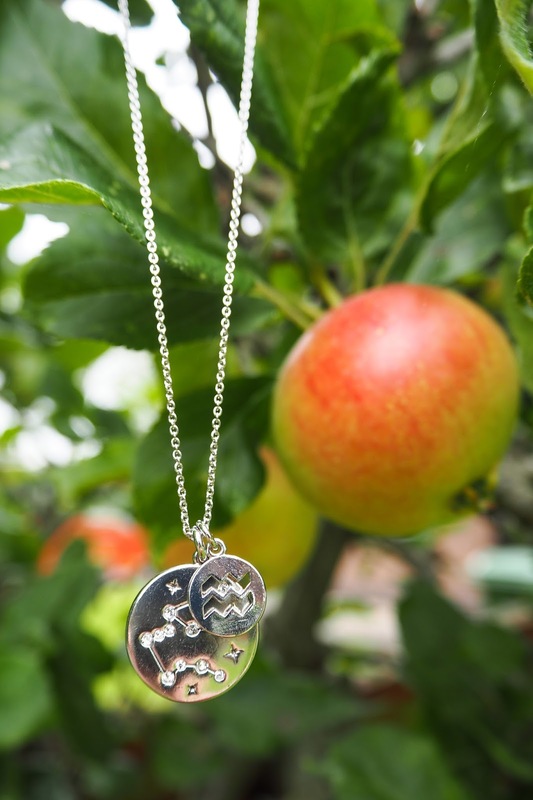 The bee range also includes a gorgeous necklace and bracelet, available in the silver as well as rose gold and gold. My first ever piece from Chrysalis is their Asteria Star Sign Necklace. The chain has two silver discs, the larger has the star constellation of my star sign, Aquarius. The smaller disc has the star sign symbol, mine being the waves which match my water sign. It’s such a cute piece and would make an excellent birthday present. The whole shopping experience is very luxurious considering it was an online purchase. I already have my eye on a few other pieces which I want to add to my collection. I also cannot wait to see the new launches for Christmas!